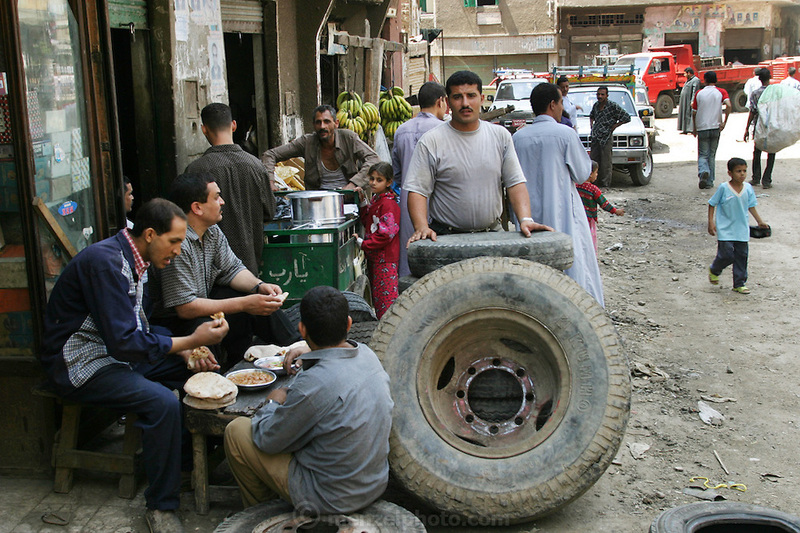 Zabaleen neighborhood in Cairo, Egypt. The Zabaleen districts (garbage collectors in Arabic) are home to the huge recycling industry run by the garbage collectors and their families. They recycle up to 87% of the trash they collect.